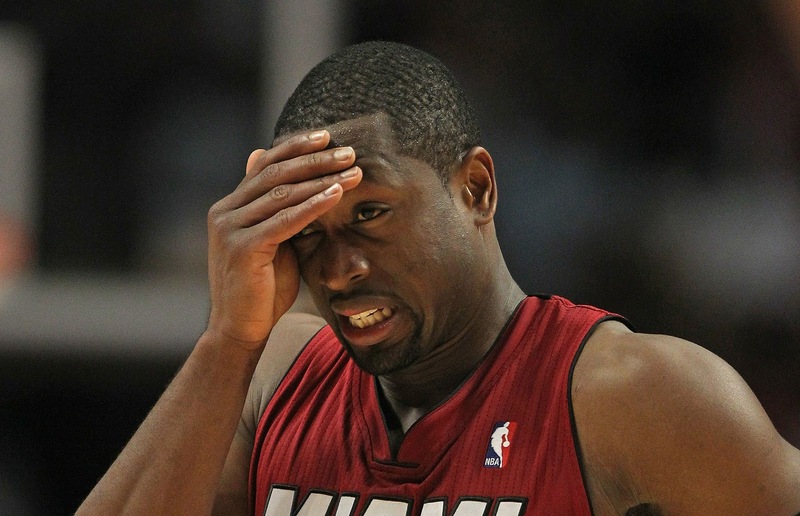 Happiness is a hot pierogi: DWade = DFoolio? This week Dwyane Wade and Ray Allen were asked if professional athletes should be paid to play in the Olympics. Both said yes. Ray Allen I don't pay much attention to because he isn't going to get the invite. "It’s a lot of things you do for the Olympics — a lot of jerseys you sell. We play the whole summer. I do think guys should be compensated. Just like I think college players should be compensated as well. Unfortunately, it’s not there. But I think it should be something, you know, there for it. " Before I go down this path, I need to make it clear that prior to this Olympic mess, I really could give a fuzzy rat's rear about Wade. Yes, he plays with LeFoolio in Mihammy, but whatever, he was just another ball player to me. But now...now I am fired up, hence the larger soapbox. Let's be crystal clear, I don't believe for a second that Nike (the company that makes the Olympic jerseys by the way) isn't going to flip Wade extra cash if he goes to the Olympics or is a medal winner. Athletes have accelerators in their contracts. If he *cough cough* were to get a ring, he would get more money. If he goes to the playoffs, more moohla. If he doesn't then bad on him, everyone else does. For him to be whining about jersey sales, from a company that already pays him over $12 million a year to rep, is disgusting. Even more offensive is his diva attitude, snubbing his nose to the men and women that have dedicated their lives to playing for the honor of their country. The family that takes on extra jobs and drives hours for their son to have 4 am practice time on the ice, the gymnasts that sacrifice every waking hour for a chance to stand on the podium to hear the National Anthem, what about them? So Wade, a guy who is paid tens of millions of dollars deserves to be paid while the wrestlers, archers and volleyball players are hosting pancake breakfasts and spaghetti dinners just to pay their training bill aren't? Wade knows that by going to London for the Olympics, he can increase his brand, hell, he could even have a club appearance fundraiser to pay for the entire rowing team. 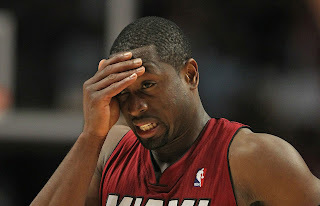 Wade seems to have missed the memo that the competitors in the Olympics are playing for their country. The athletes are joined together in a common goal to win for the USA. It should be an honor to play for your country, a rare privilege. In his defense, Wade later backtracked and said he didn't mean it and said that "I do not want to be paid to go to the Olympics." Right...then why did he said he deserved to be? I hope coach Mike Krzyzewski cuts wade, making room for a player that deserves to be there.